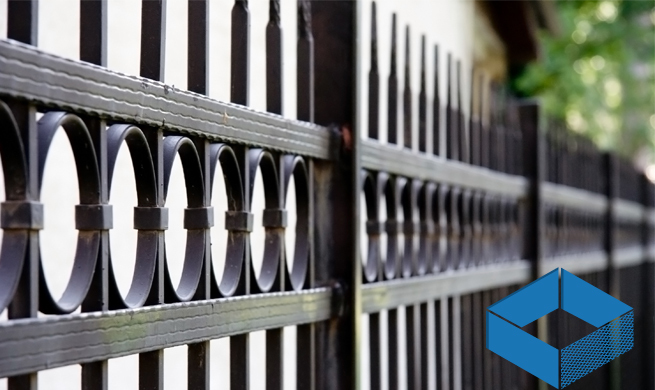 Experience is indispensable when looking for a fence contractor. 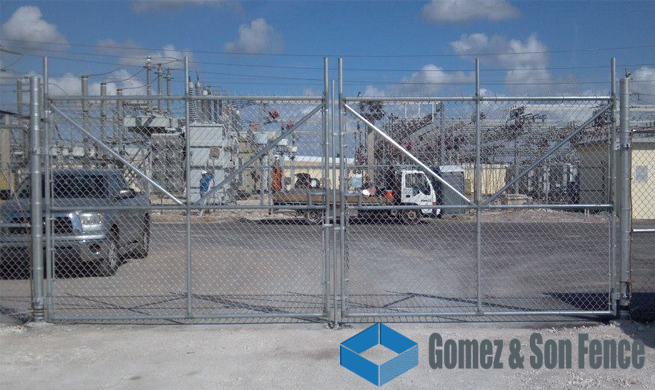 Whether you need a fence company in Miami to install a commercial fence or come up with a custom residential fencing solution doesn’t really matter. You’ll want to can depend on them and trust you’re making a worthy investment regardless. 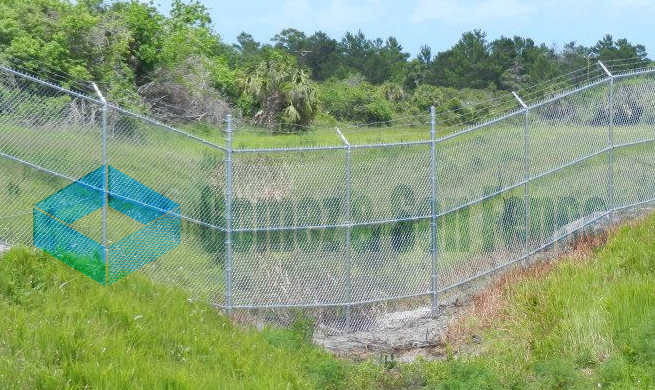 To help eliminate any anxiety, there are a few questions you can ask before settling on the best Miami fence company for you. Read on to find what you should be looking for before you hire a fence contractor. #1. Does the company have friendly customer service? Though this might seem obvious, an easy way to weed out a great fence company from subpar contractors is their customer service. When you call them, ask questions and look for friendliness and understanding. Be wary of contractors who seem impatient when answering questions if you don’t want a similarly poor experience. #2. Is the fence estimate professional, thorough, and prompt? 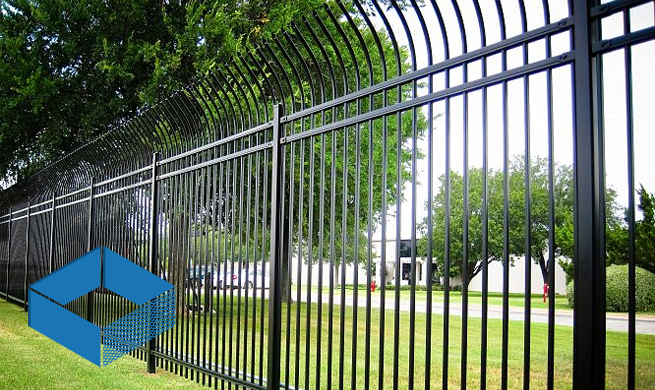 Almost every residential and commercial fence installation will begin with an estimate. That doesn’t mean you’ll get the same sort of estimate from every contractor, though. Surely at some point you’ll ask about price and the more details, the better. Also, pay attention to how thorough and professional the fence estimate is. Shady contractors might try to tempt you with a low bid before hitting you with “unforeseeable” charges later on. #3. How much experience does the fence company have? 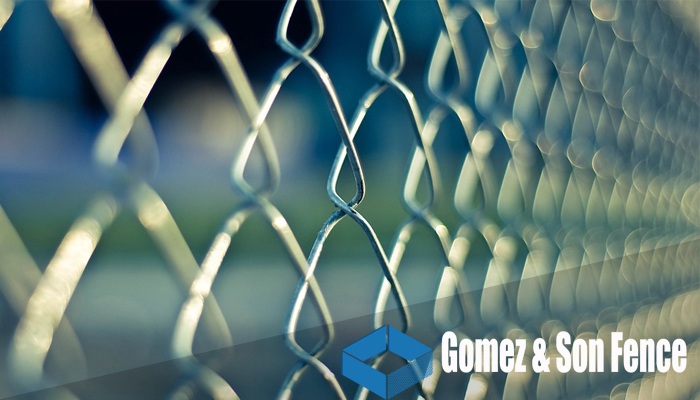 Again, experience is indispensable in the fencing industry. You’ll want to find a fence contractor that has several years of experience, preferably. 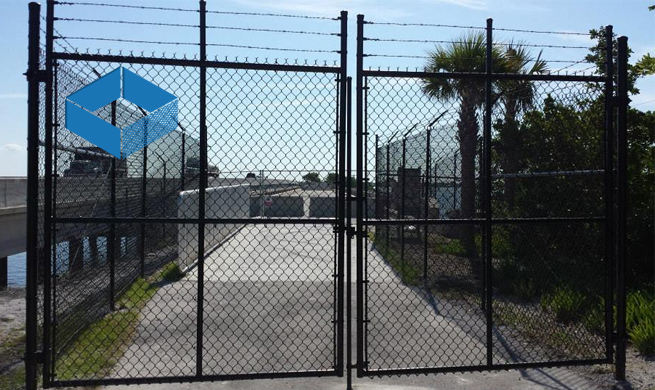 This will not only help to know you’re hiring a reputable Miami fence company, but it will also ensure any unique challenges will be seen and planned for from the start. #4. 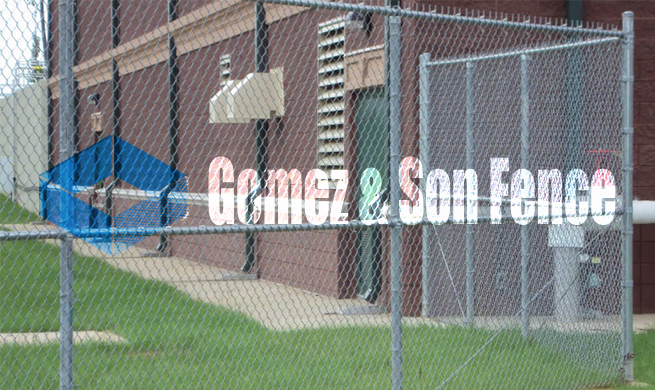 What sort of materials does the fence company use? Investing in a fence installation shouldn’t be a regular thing. 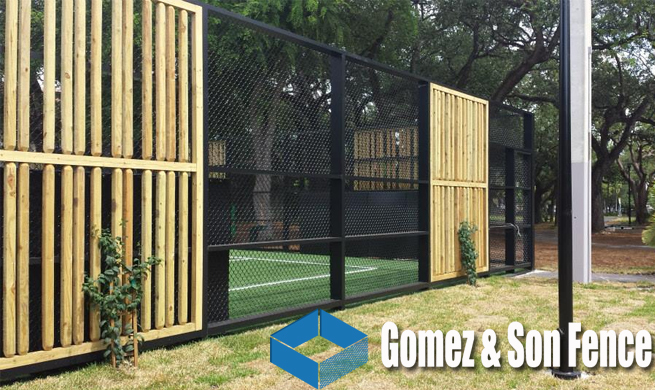 There’s no doubt that you will want results that last and the best way to guarantee this is by constructing the fence with high-quality materials. In addition, ask about the warranty options they offer. 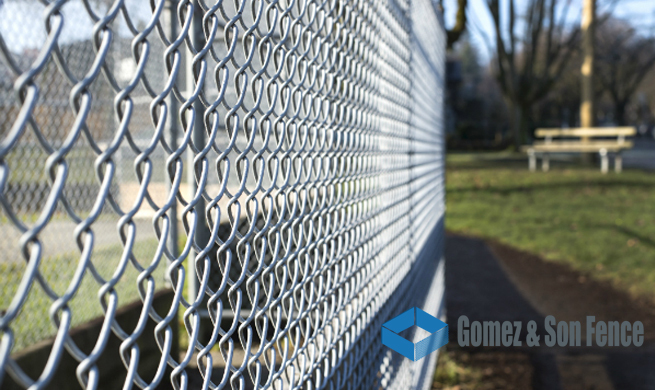 Obviously, if a fence company truly endorses the materials they use, they’ll take pride in the promise they give to each of their clients regarding the results. 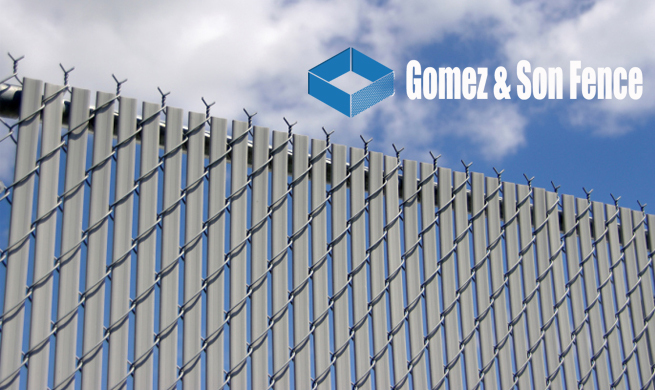 One of the most important recommendations for either a residential or commercial fence installation is to consider both cost and quality. Of course, it might seem favorable to go with the contractor with the lowest estimate first. 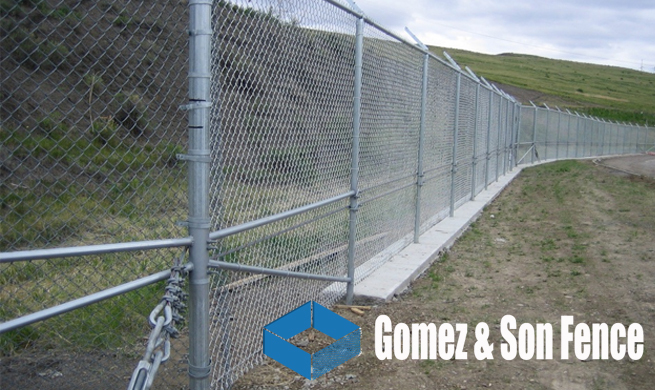 Unfortunately, this typically means their work and materials will be much poorer than a more established fence company. Poor materials begin wearing down quickly in the Florida weather and will require future repairs and maintenance more frequently. 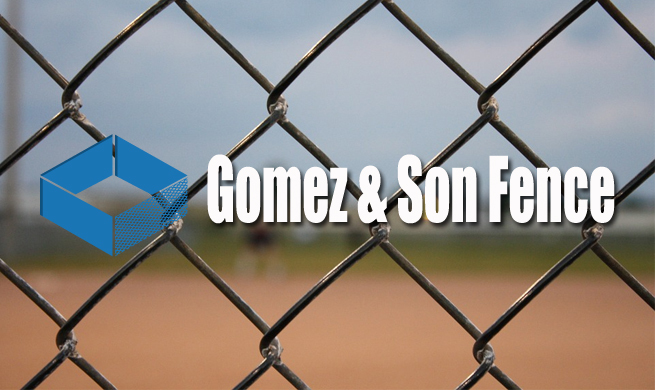 At Gomez and Son Fence, we put our customer’s experience first. We guarantee to every client to use only the best materials and refuse to call a project complete until we know they are completely satisfied with their fence installation. 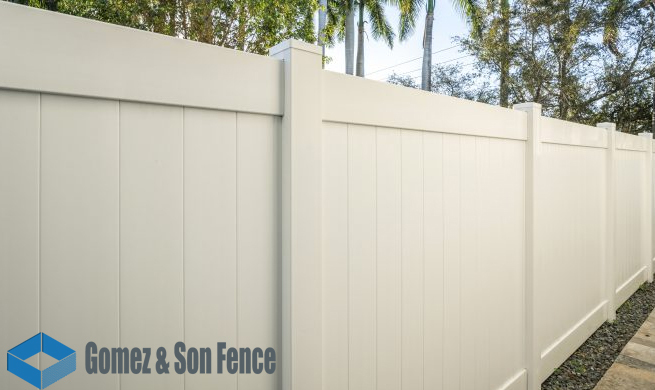 Contact us to schedule a free estimate or call 305-471-8922 to learn why we are the fence company Miami residents have relied on for over 30 years.